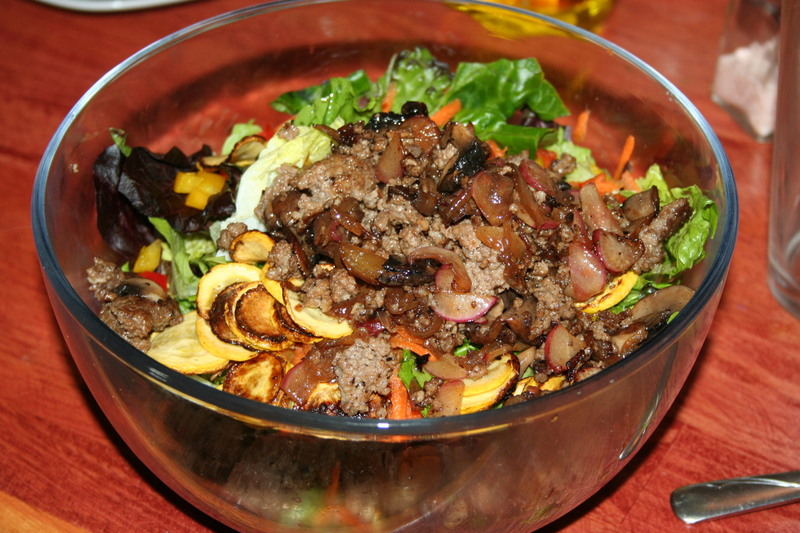 Okay, I am probably going to mess with some of your thoughts on salad here, so hold on to your hat. The first time I was introduced to having warm foods on my salad was when I ate in my cousin’s restaurant, where I had Steak and Fries Salad. I loved it soooo much I recreated it at home using chicken since my hubby cannot eat beef right now. That experience opened up a whole realm of possibilities to me. 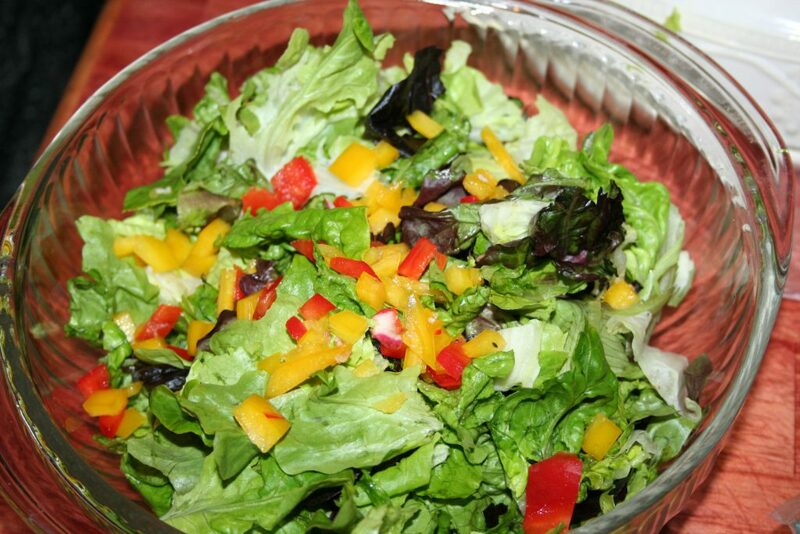 There was something about adding French fries to a salad that unlocked my salad eating, although I must admit, it wasn’t completely unlocked until the last couple of years or so. 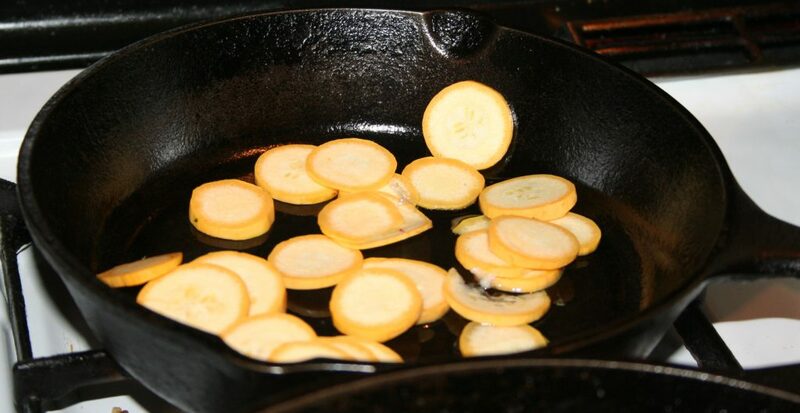 I’ve realized that you can sauté or otherwise cook almost anything and add it to a salad. You are only limited by the items you have on hand. 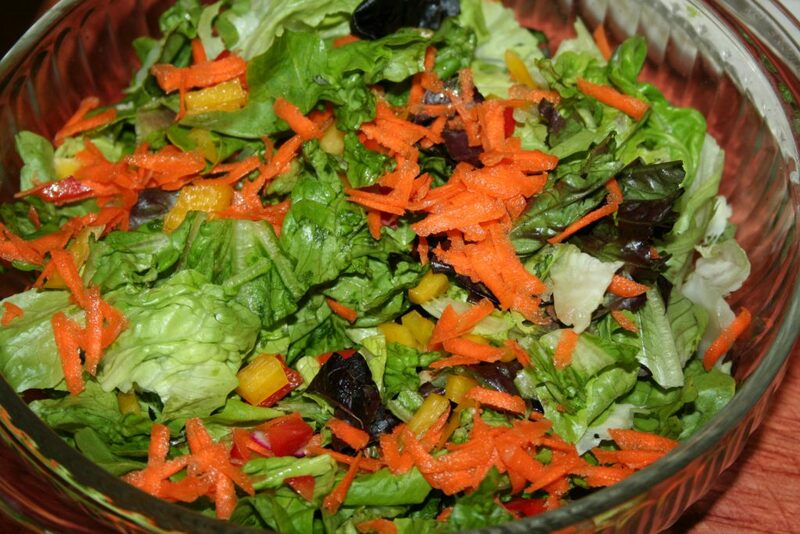 Today I’m going to share the salad Tiffany and I had for lunch yesterday. 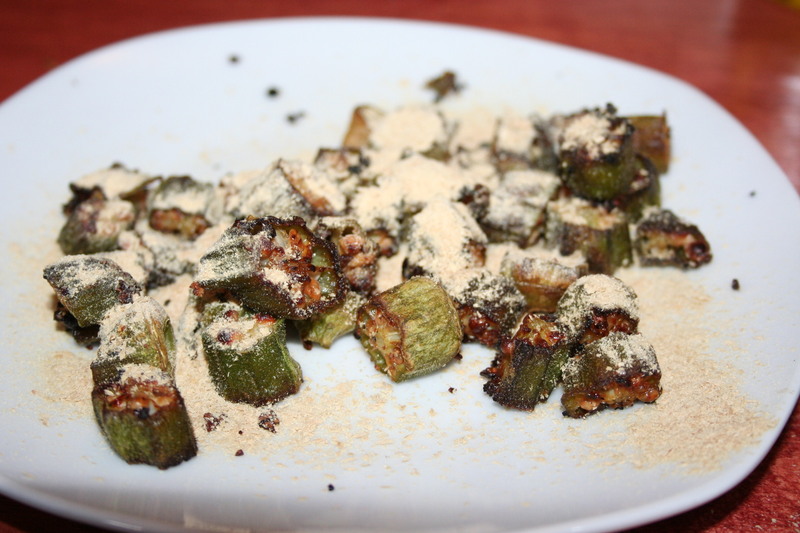 We started by putting some cut okra in the toaster oven to roast. 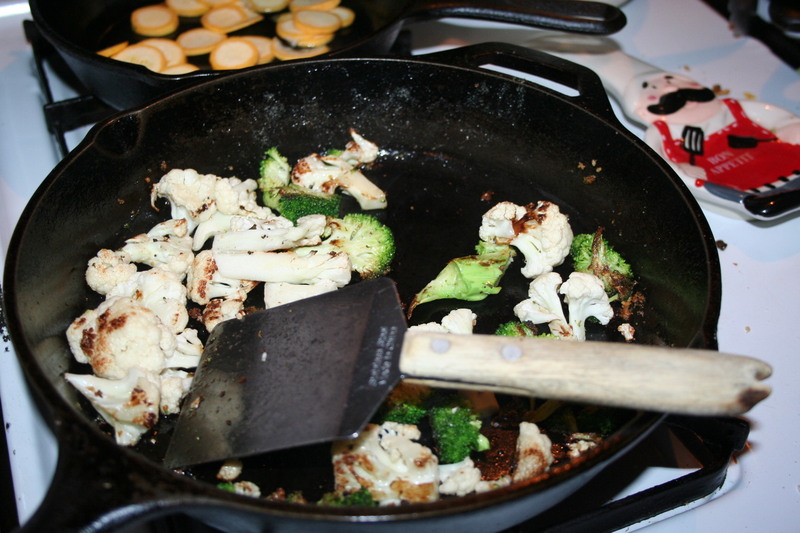 Then proceeded to sauté some cauliflower and broccoli for Tiffany (I’m currently cutting back on cruciferous veggies so I didn’t have any). 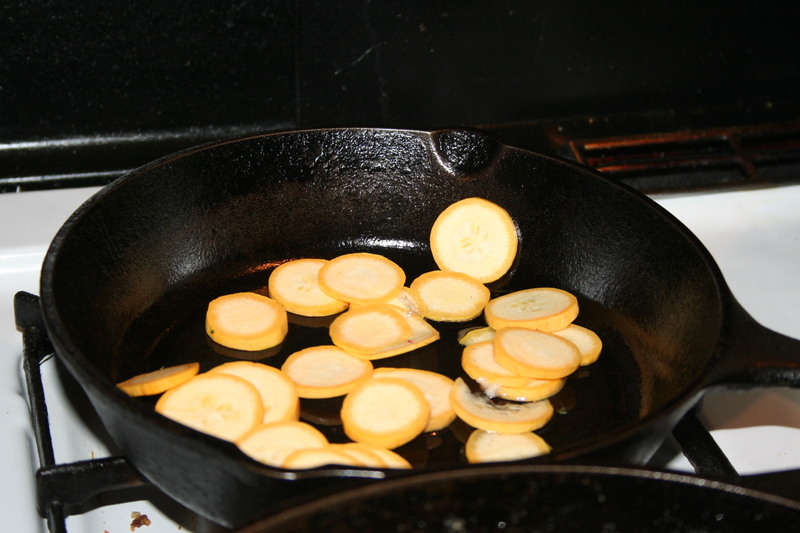 We also sautéed some onions, mushrooms, and radishes for us both, as well as some squash for me. 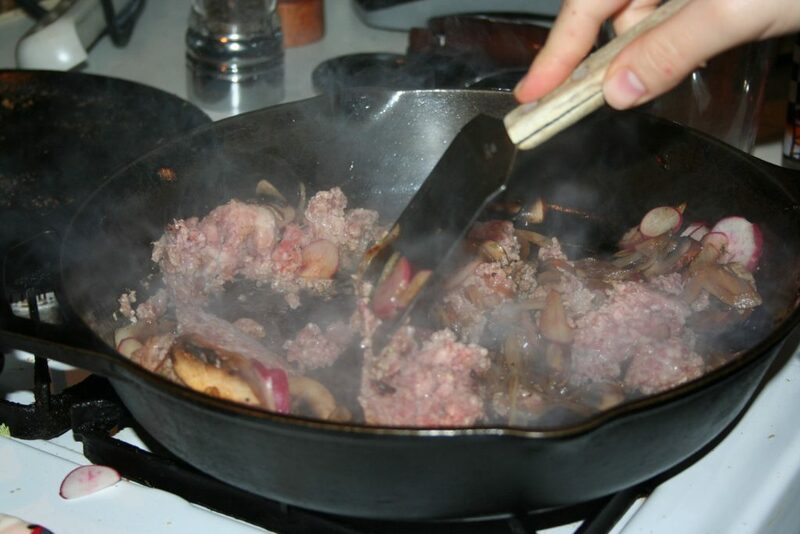 The we added some ground beef for our meat choice and cooked it with the onions, mushrooms, and radishes. While that was all cooking away we tore some lettuce leaves. We used some green leaf and some baby artisan lettuces from Aldi this time. We added some diced colored peppers and some shredded carrot. 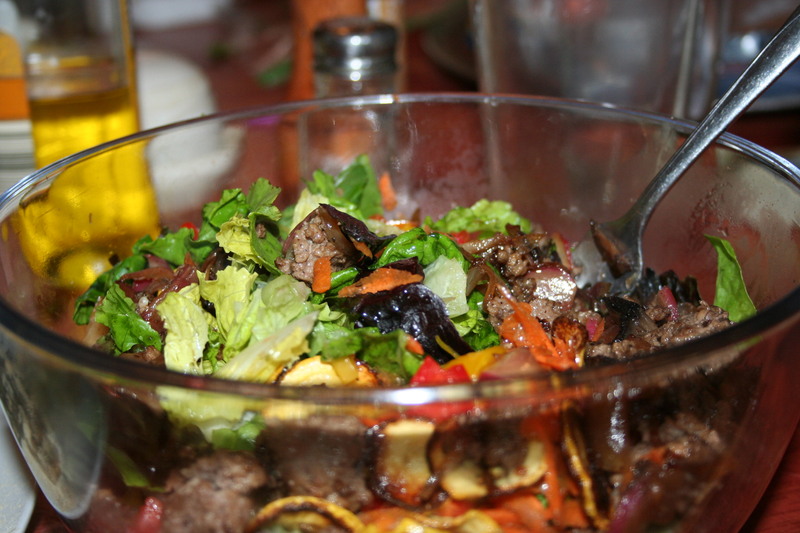 When the veggies and meat were cooked to our liking, we added them to the salad. There really isn’t a recipe to write down. 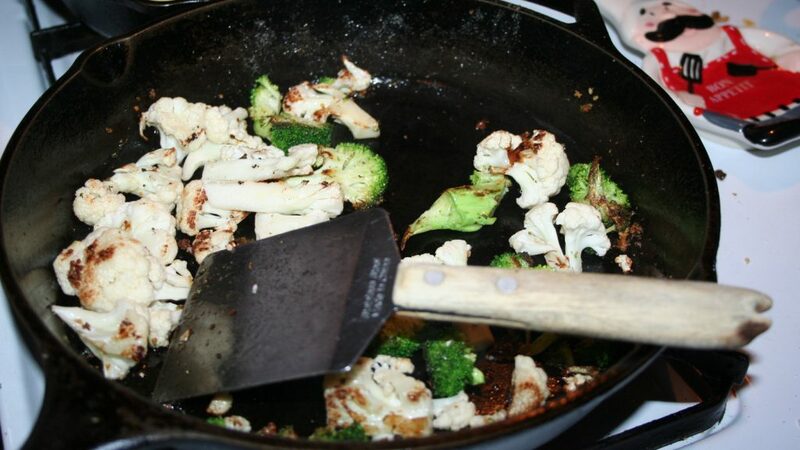 Cook veggies to your liking and add them to what cold veggies you want. Tiffany and I have also added cooked salmon to a salad like this. Yum! Oh! Don’t forget the salt and pepper! It’s the key to a good salad.